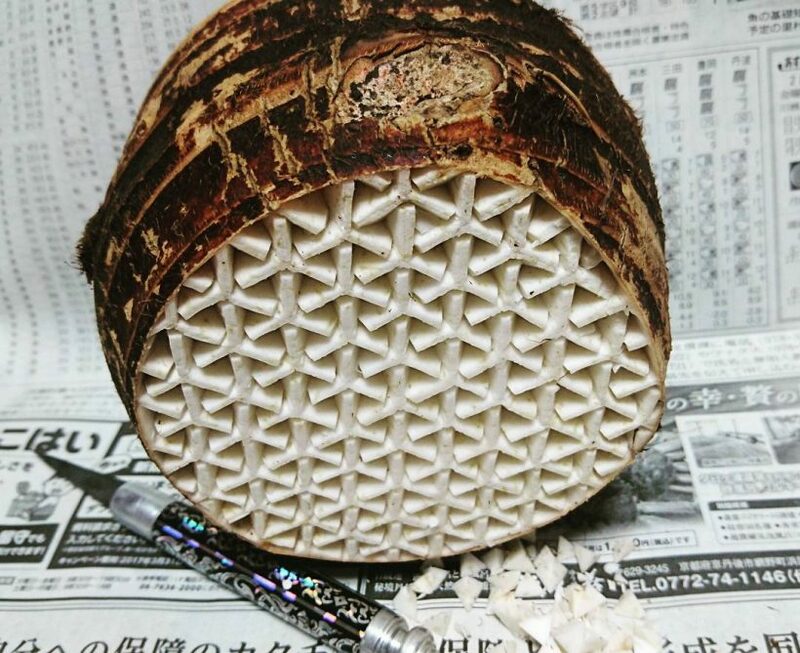 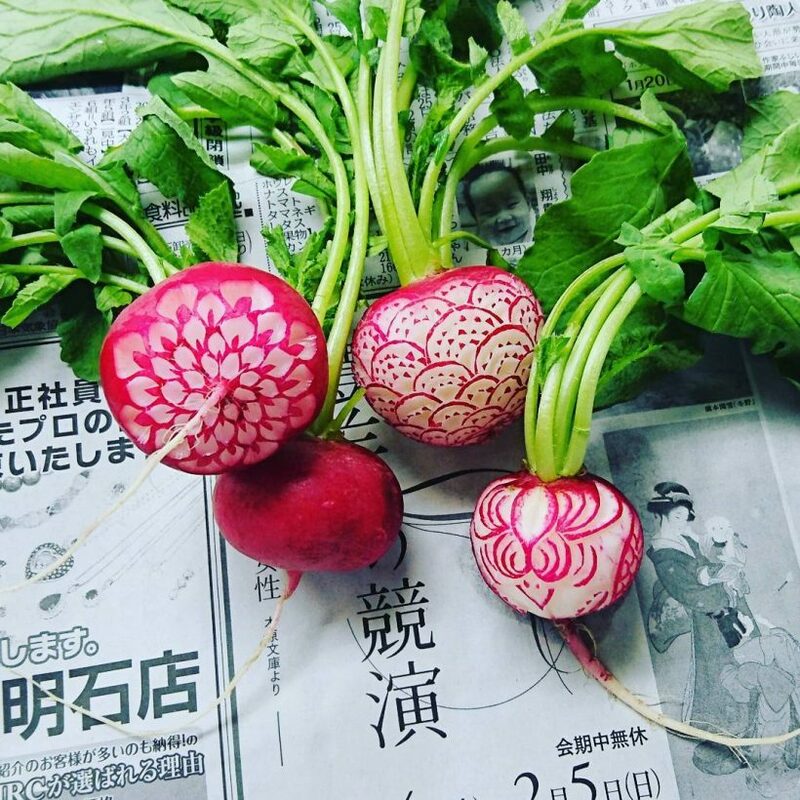 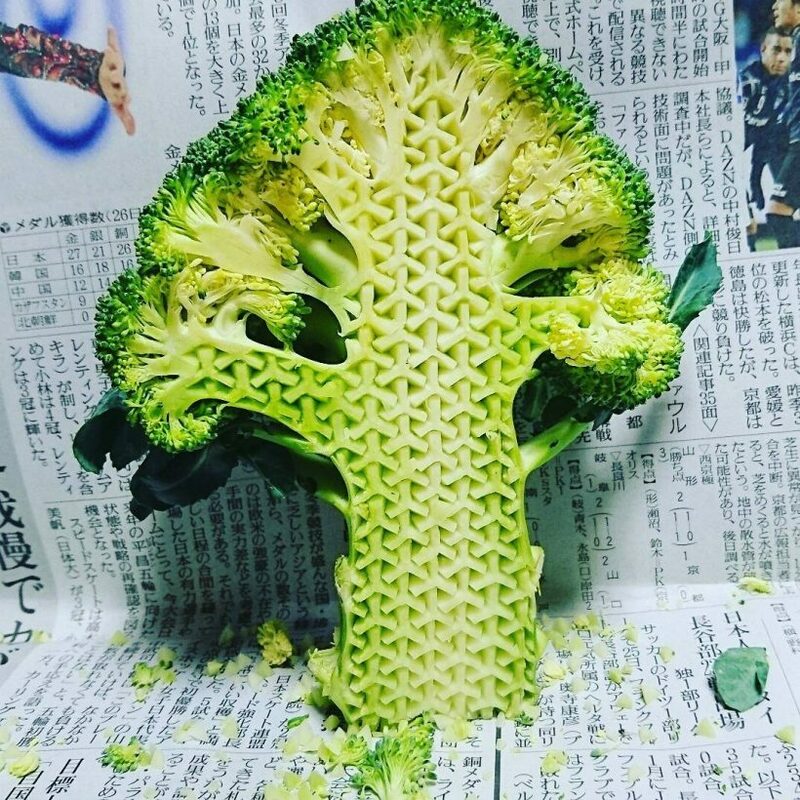 Japanese artist Gaku shows us the charm of food carving (called mukimono in Japan) with his fruit and vegetable carving pieces, of which most are inspired by traditional Japanese motifs. 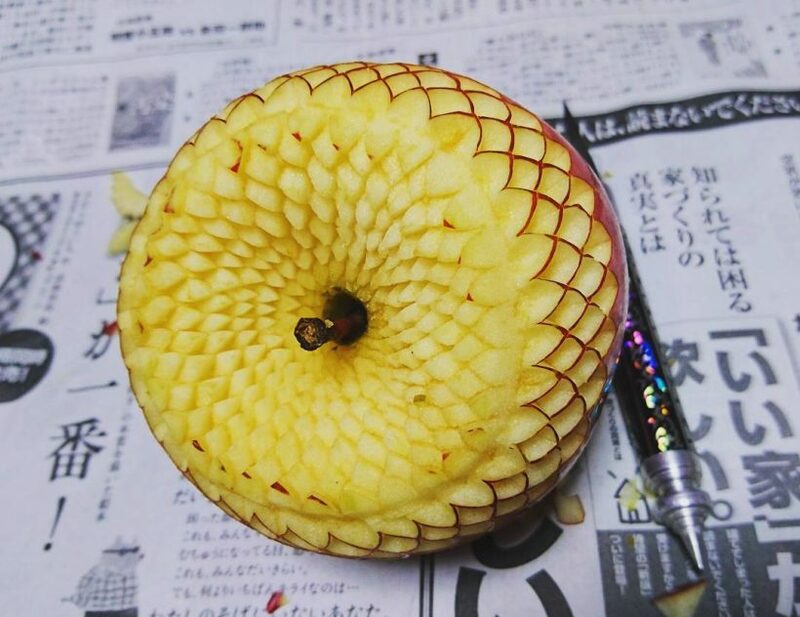 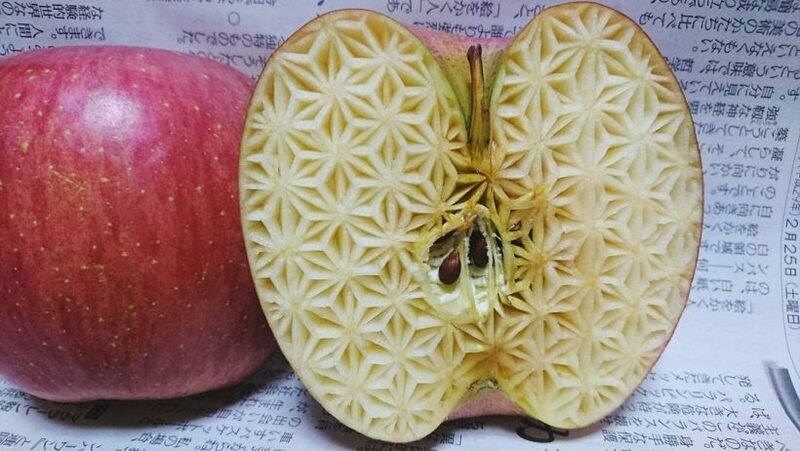 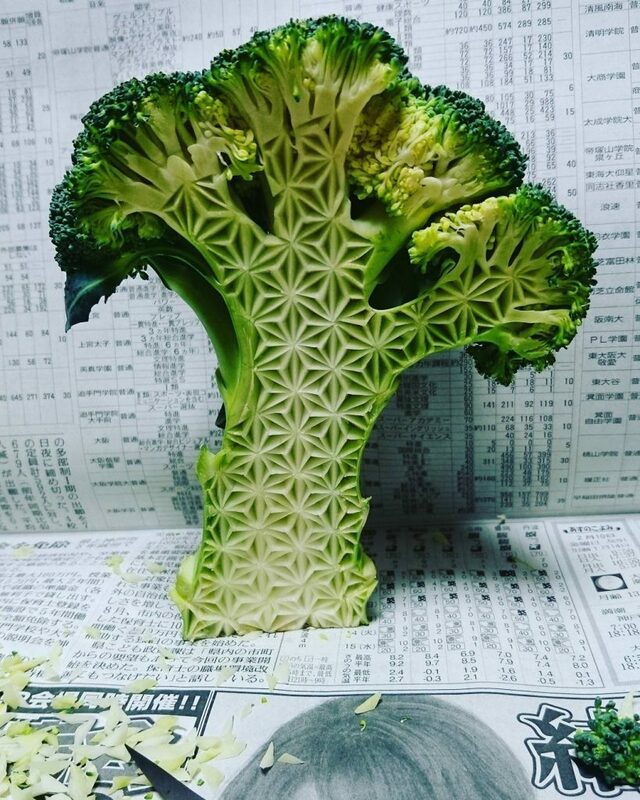 Gaku uses an x-acto knife to cut out the designs on a fruit or vegetable he buys from the local grocery store. 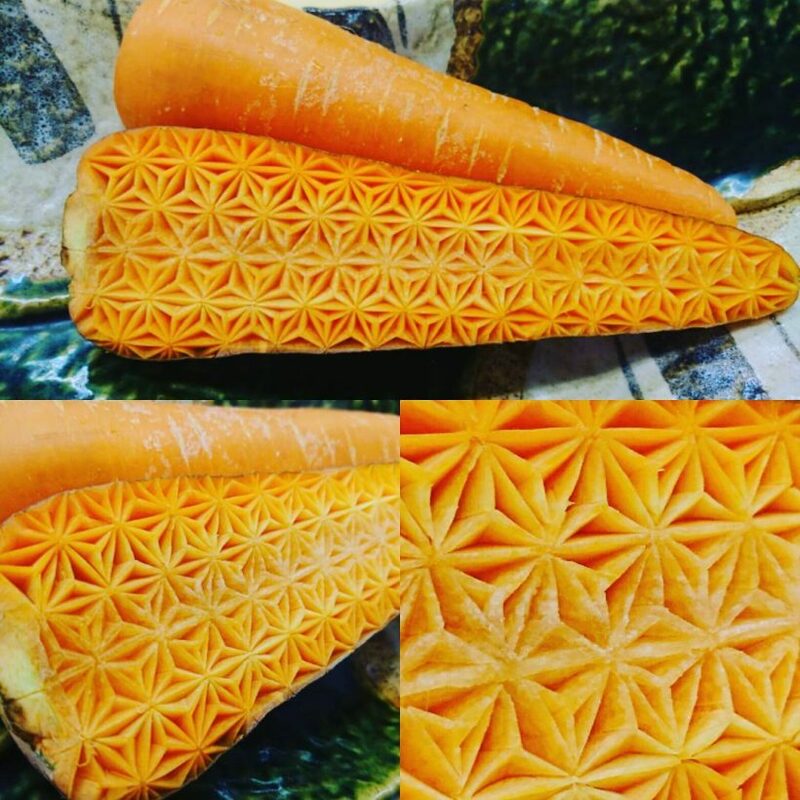 More carving works from Gaku you can appreciate on his Instagram.